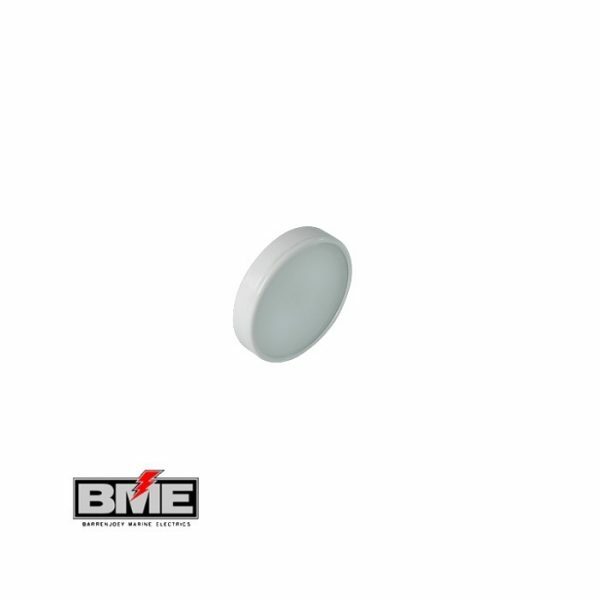 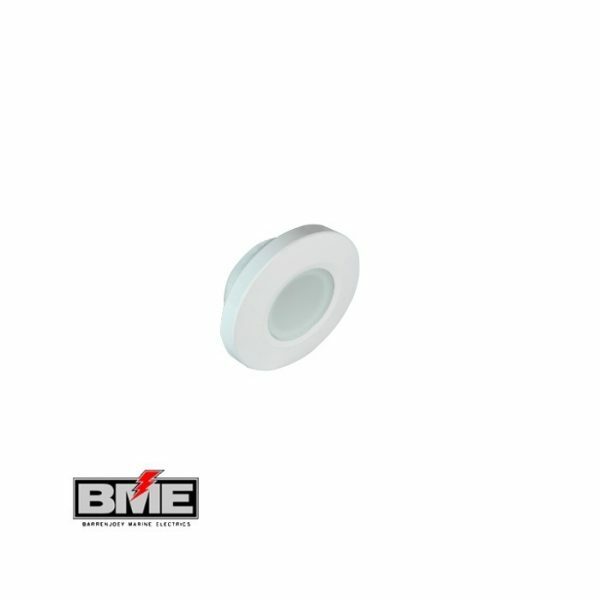 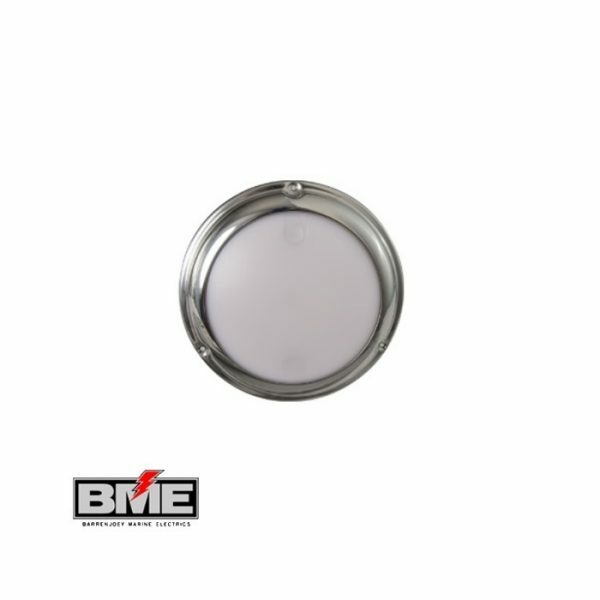 Marine Downlights provide uniform and broad illumination. 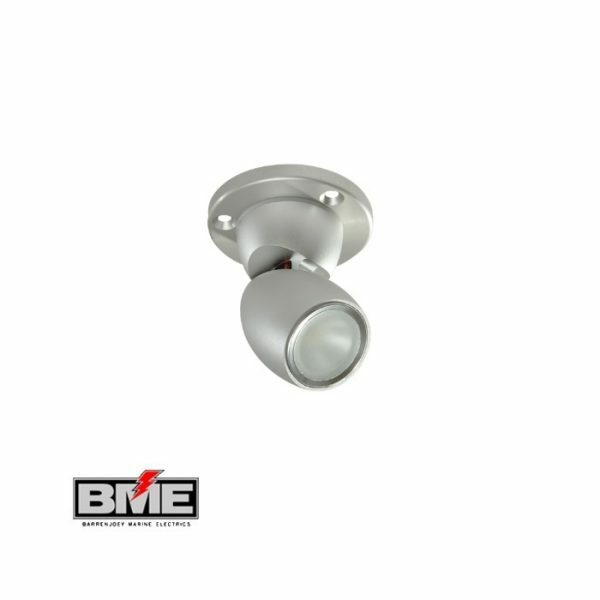 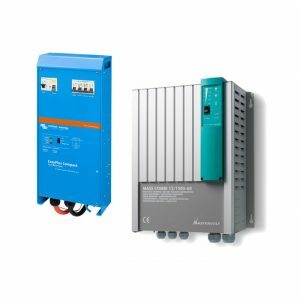 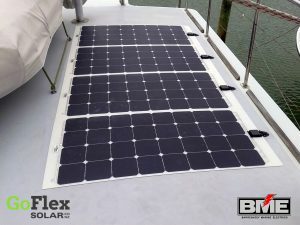 They can be used for indoor or outdoor use and are versatile and easy to install. 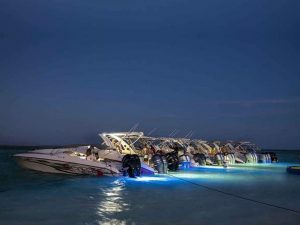 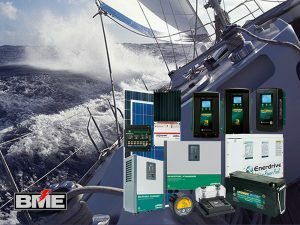 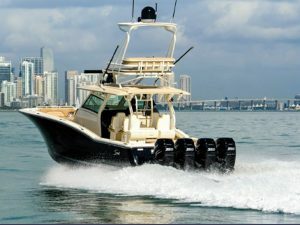 Marine Lighting products are only provided from the most trusted marine brands including Lumitec, HellaMarine & Aqualuma!